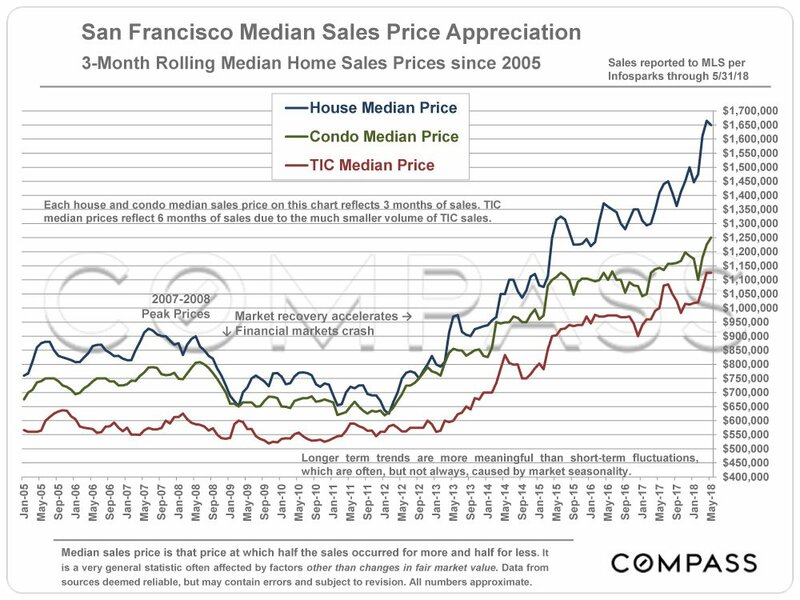 Median Sales Price is that price at which half the properties sold for more and half for less. 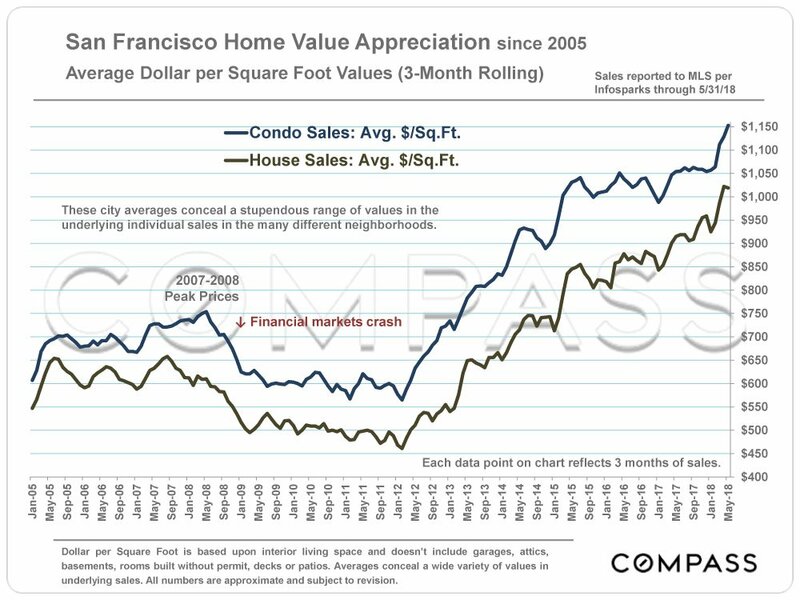 It may be affected by “unusual” events or by changes in inventory and buying trends, as well as by changes in fair market value. 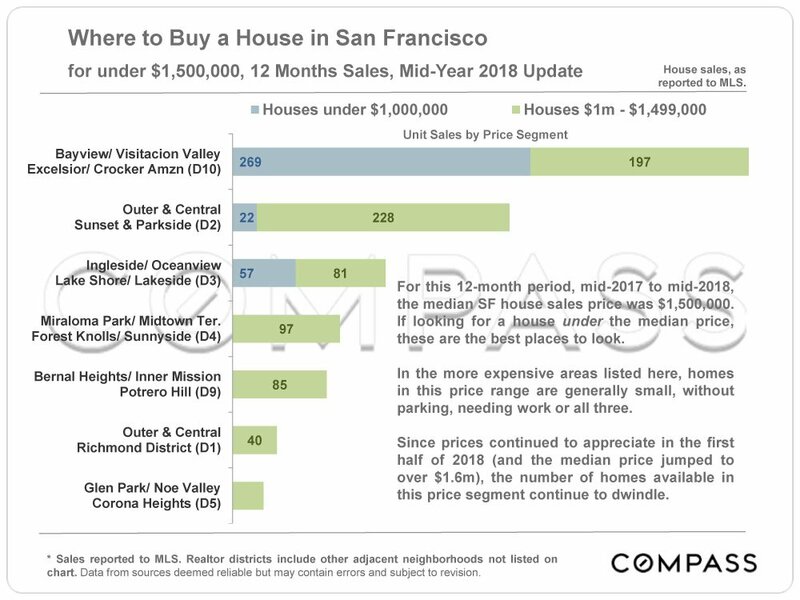 The median sales price for an area will often conceal an enormous variety of sales prices in the underlying individual sales. 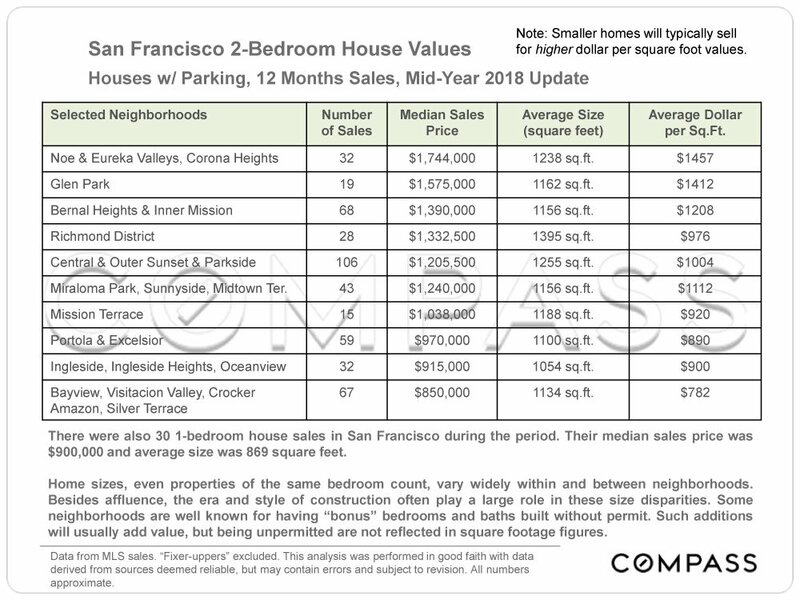 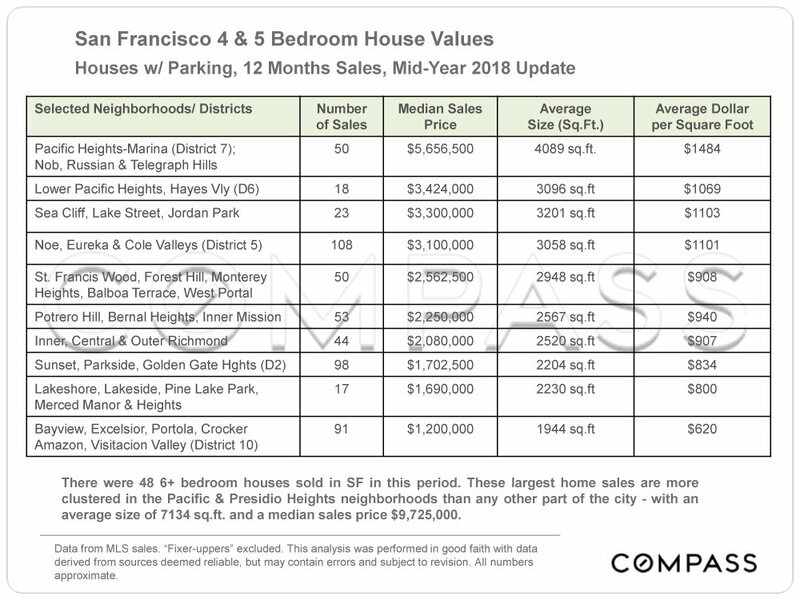 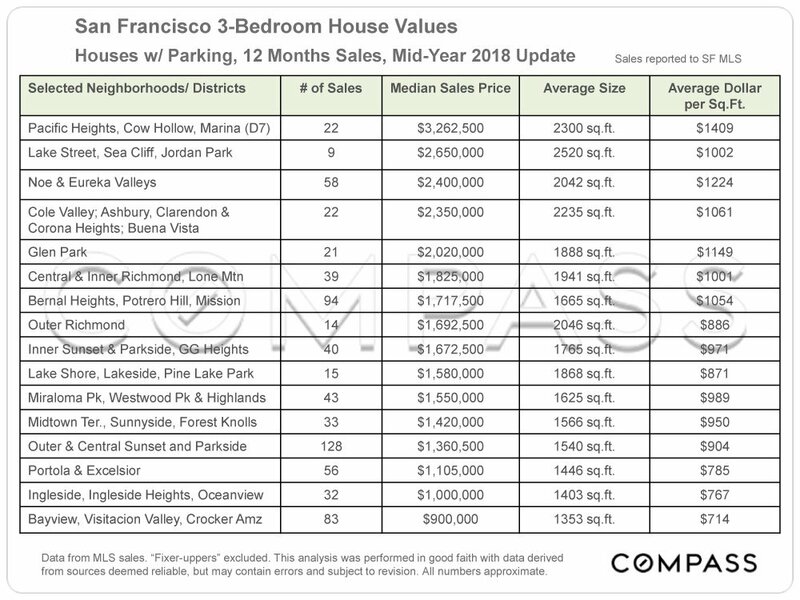 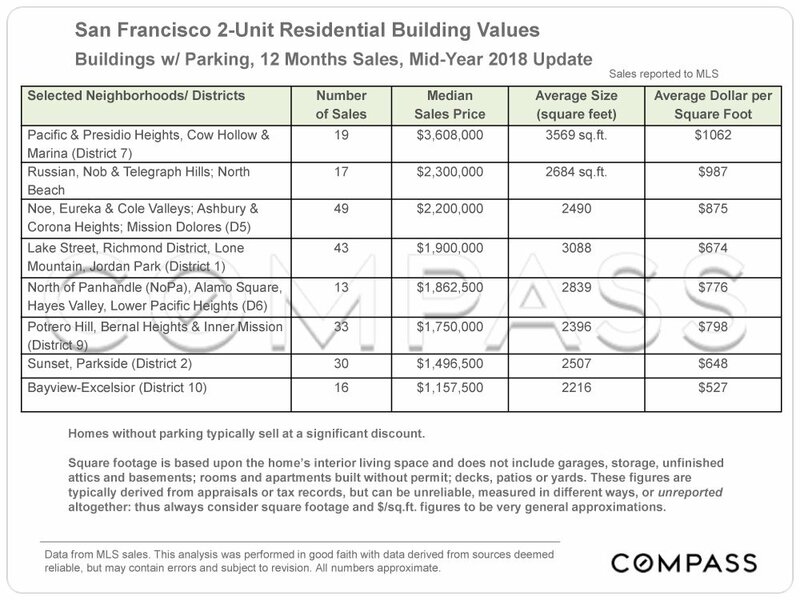 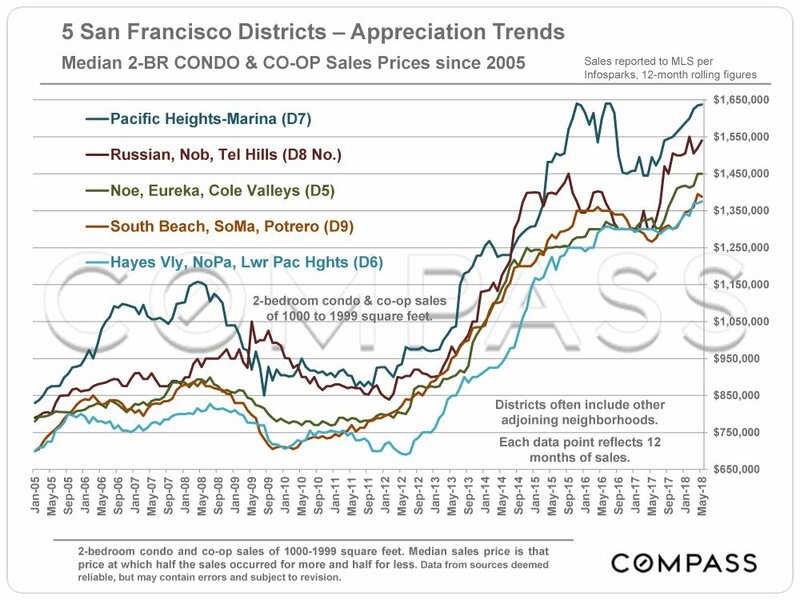 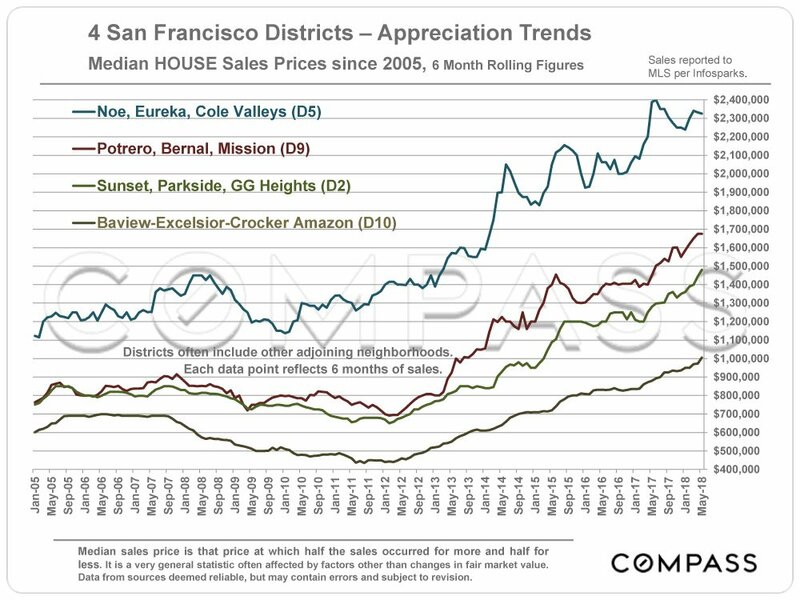 Many aspects of value cannot be adequately reflected in median and average statistics: curb appeal, age, condition, amenities, views, outdoor space, “bonus” rooms, additional parking, quality of location within the neighborhood, and so forth. 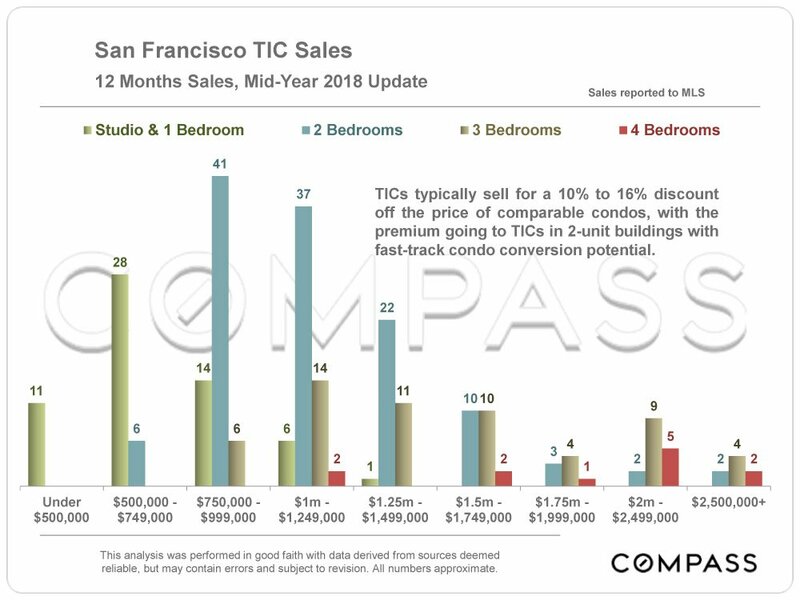 How these statistics apply to any particular home is unknown without a specific comparative market analysis. 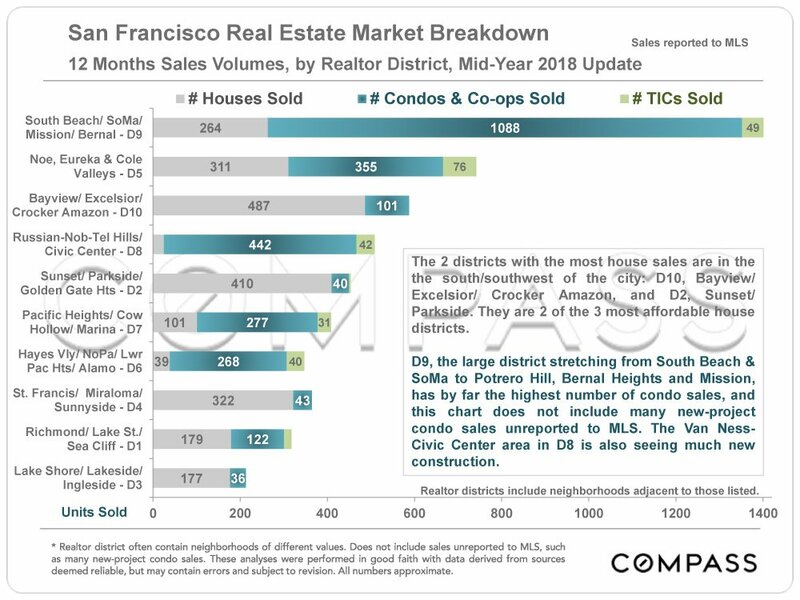 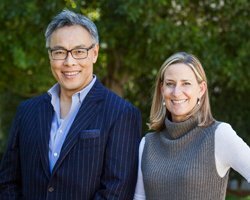 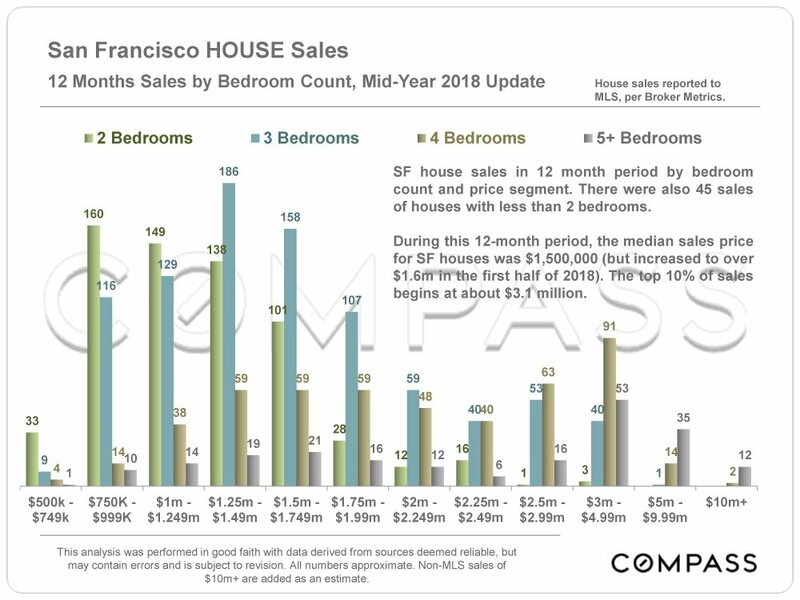 Data from MLS sales. 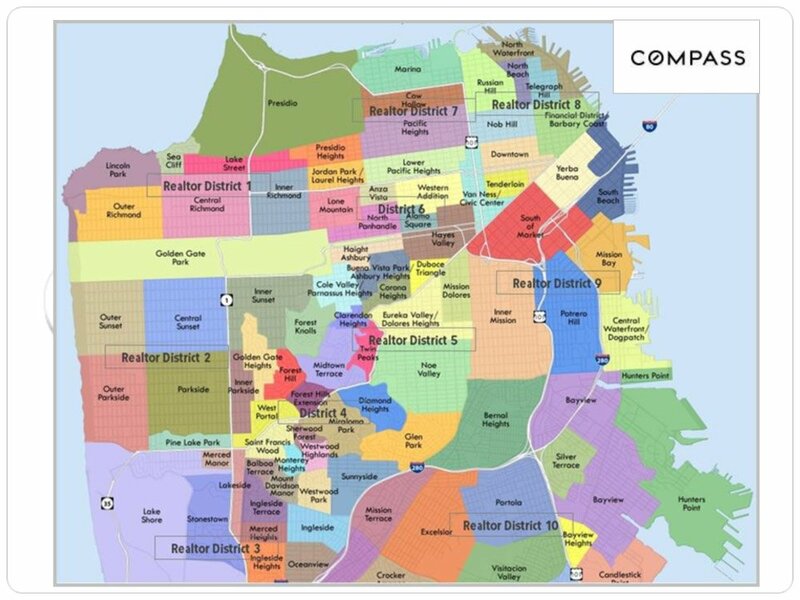 It may contain errors and Is subject to revision. 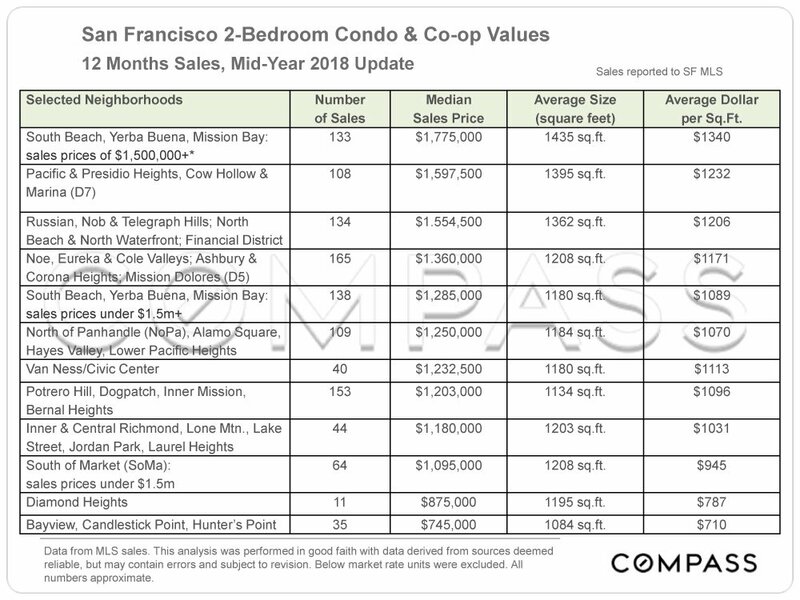 All numbers in this analysis should be considered approximate. 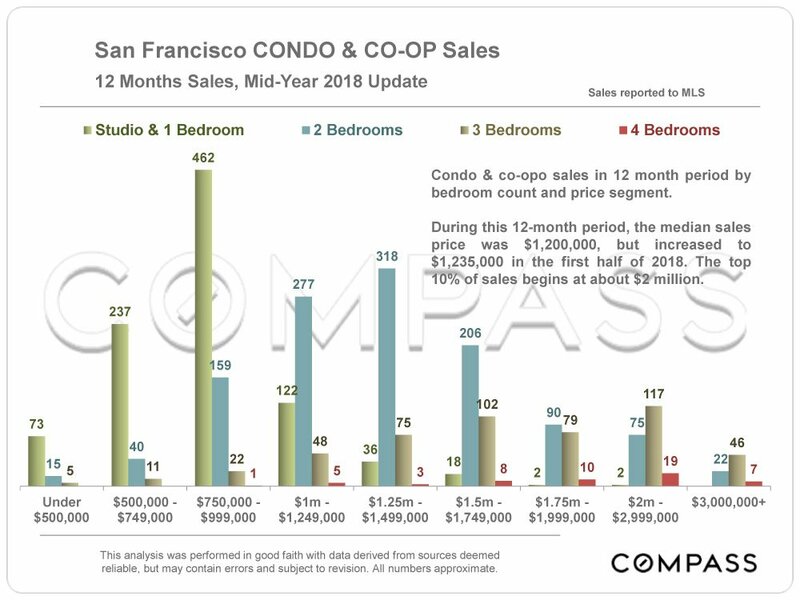 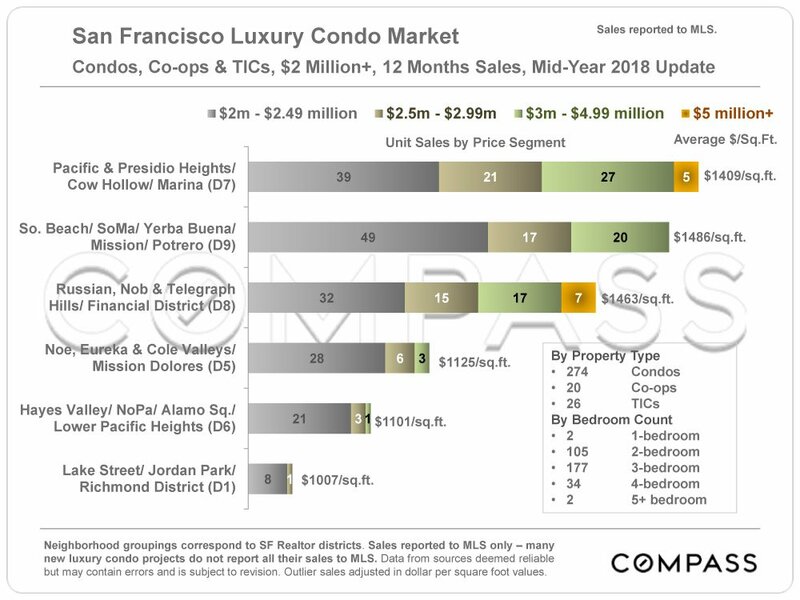 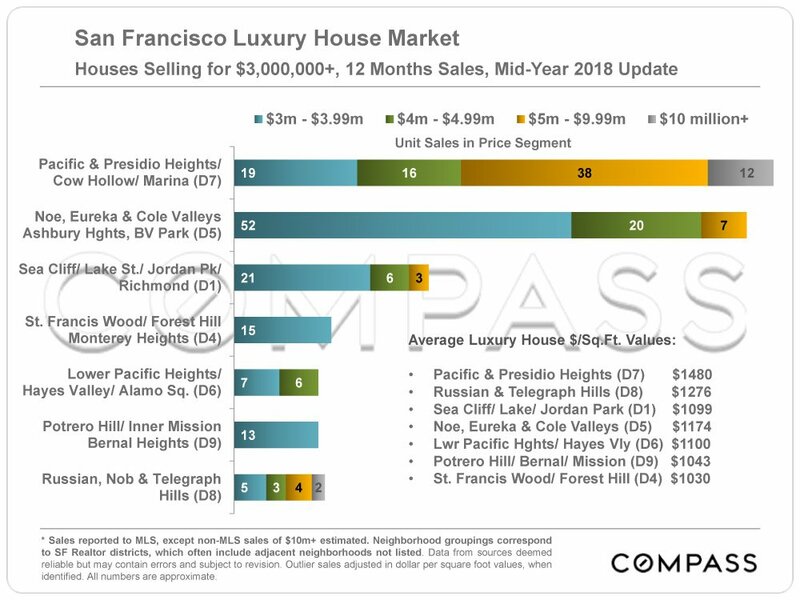 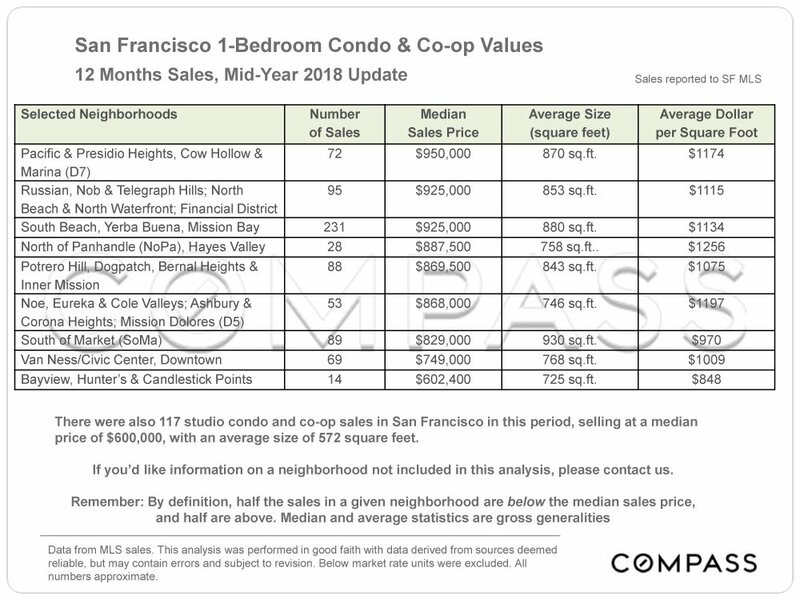 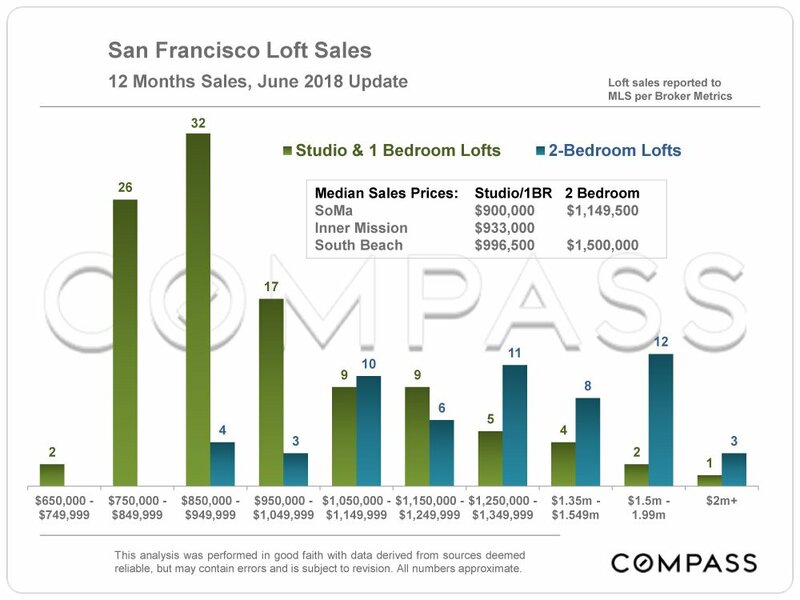 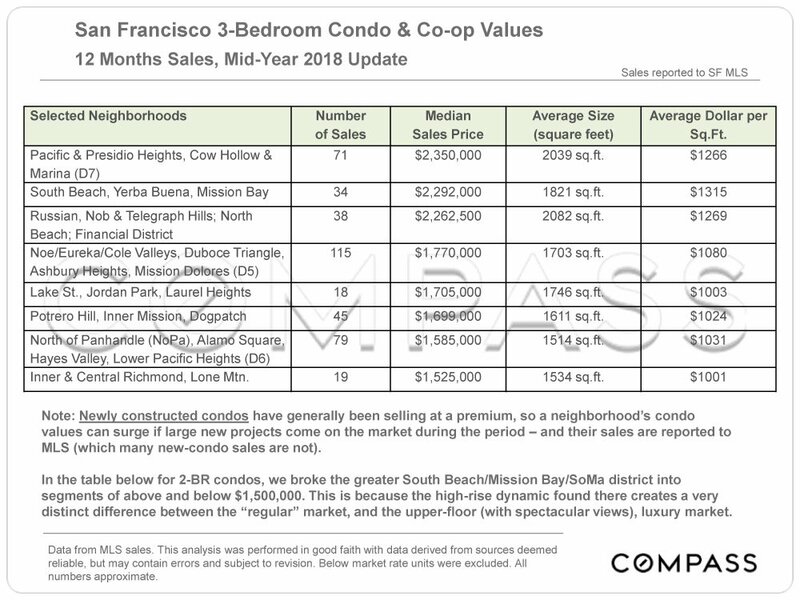 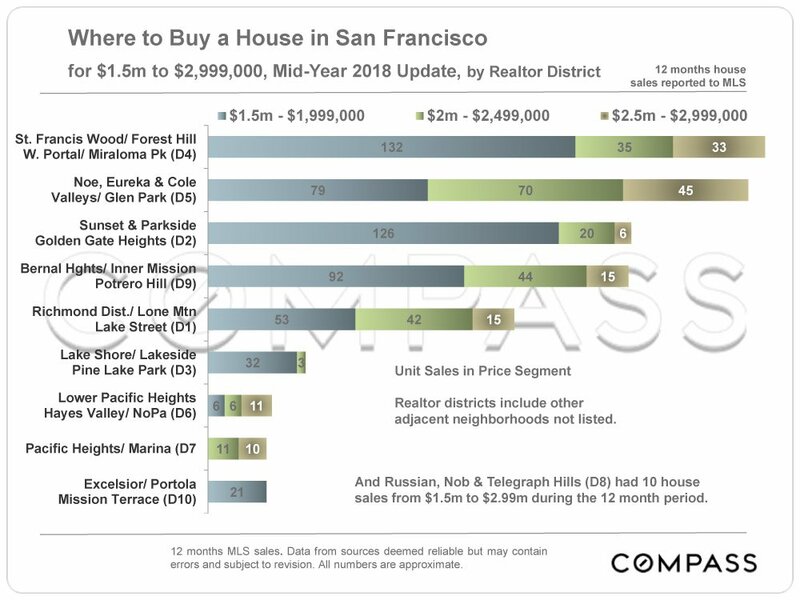 This analysis is a sampling and does not include every sale in every neighborhood.